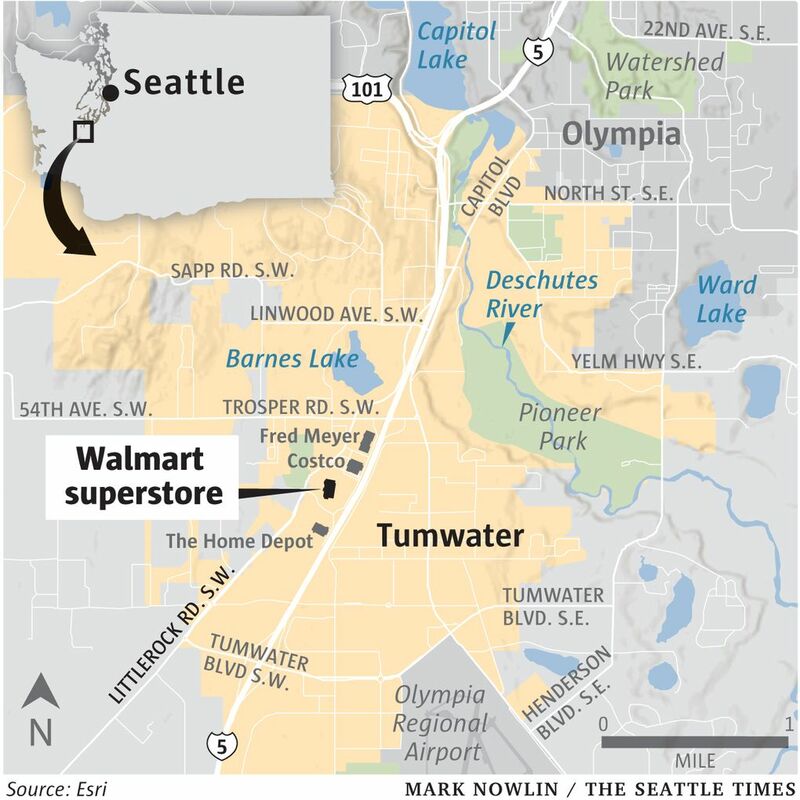 Tumwater police provided additional details Monday about the chaotic scene that unfolded at a Walmart Supercenter on Sunday evening after a gunman had reportedly attempted several carjackings and shot a driver. 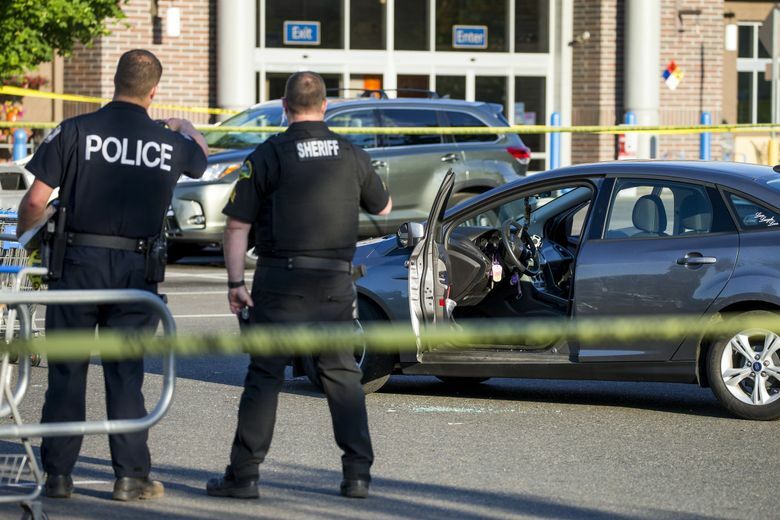 The gunman who was killed in the parking lot of a Tumwater Walmart by an armed citizen on Sunday had fired shots inside the store and stolen ammunition before being confronted by the armed citizen who had followed him outside, police said on Monday. The gunman was identified Monday as Tim O. 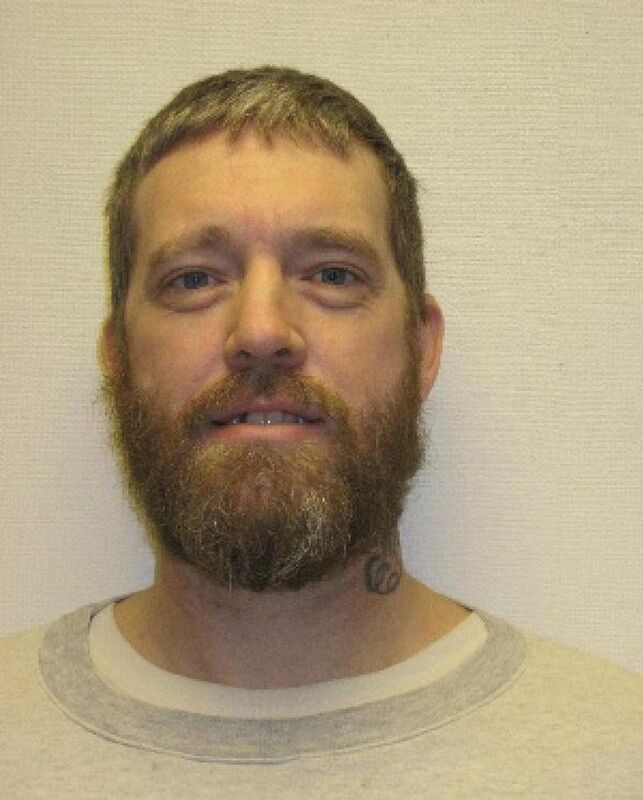 Day, 44, of McCleary, Grays Harbor County, according to the Thurston County Coroner’s Office. An autopsy exam is planned for Wednesday. Day has a criminal history, including violations of a domestic-violence protection order, felony assault and making death threats, court records show. The Walmart is at 5900 Littlerock Road S.W. in Tumwater, about 63 miles south of Seattle. In a news release, Tumwater police spokeswoman Laura Wohl on Monday provided additional details of the incident that unfolded just before 5 p.m. Sunday. At 4:40 p.m., Olympia police responded to a report of a possible carjacking at a gas station, where an individual — believed to be Day — approached a family and tried to steal their car, the release says. He fled, drove the wrong way on Highway 101 and exited the highway into Tumwater, where he was seen driving erratically before crashing into another vehicle at Tyee Drive Southwest and Israel Road Southwest, according to Wohl. A 16-year-old boy — initially identified as a girl by police on Sunday — suffered minor injuries in near Tumwater High School, though police did not say if he had been shot or injured in the crash with the suspect’s vehicle. A second victim at the intersection was also treated for minor injuries, the news release says. The Walmart Supercenter is a little over a mile north of where the suspect crashed his car. Once at the store, the suspect went inside, where he “fired at a locked ammunition display case, removed some ammunition, and exited the store,” says the news release. Two shoppers inside the store were legally carrying firearms and followed the armed suspect into the parking lot after hearing gunshots, the release says. The suspect again tried to carjack a vehicle and shot the driver when he did not comply, then approached a second car and driver, Wohl wrote. When the driver of that vehicle backed away, one of the armed citizens shot the suspect, who died at the scene, according to the release. The armed citizen was identified only as a 47-year-old man from Oakville, Grays Harbor County. After shooting the suspect, the citizen retrieved a first-aid kit from his car and provided aid to the driver who had been shot until medics arrived, the news release says. That person was airlifted to Harborview Medical Center where he remains in critical condition. Kyle Fievez, the son of the injured driver, a 48-year-old man, phoned The Olympian Monday morning and said his father had been shot twice, once in the shoulder near his neck and once in the side of his body, the newspaper reported. Fievez said his father and mother, who works at the Walmart, pulled into the parking lot around 5 p.m. Sunday and heard someone yell, “Shooter, shooter,” as they were about to enter the store, according to The Olympian. Fievez’s parents quickly returned to their 2014 Ford Focus and were confronted by the gunman, who fired multiple rounds through the windows before circling the car, the paper quoted the son as saying. His father stomped on the gas pedal, causing the car to spin, Kyle Fievez told the paper. There were dozens of people shopping in the Walmart and many fled the store in fear of their lives when the gunfire erupted. Tumwater officials said the city will make victim-counseling resources available Wednesday at City Hall to anyone who was psychologically or emotionally impacted by the incident. City spokeswoman Ann Cook said representatives from the Washington State Crime Victims Compensation program, crime victim advocates and mental health professionals will be available from 9:30 a.m. to 1 p.m. for free and confidential assistance.